Get excited about extraordinary experiences? 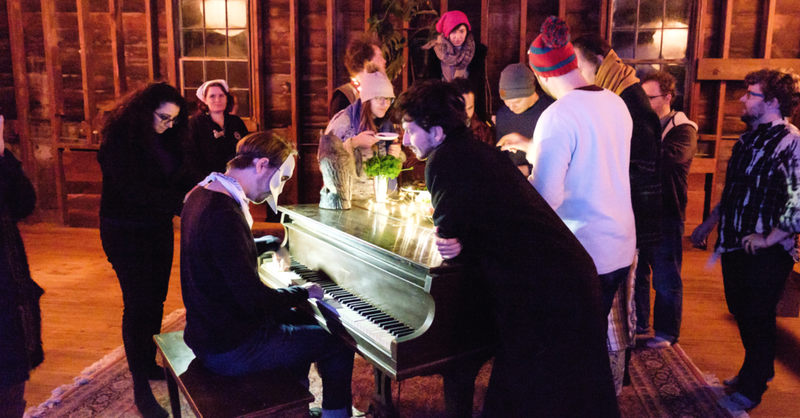 Join a community of 40 talented designers, entrepreneurs, and artists for five days of co-creating immersive and transformative experiences at a historic homestead surrounded by private forest. 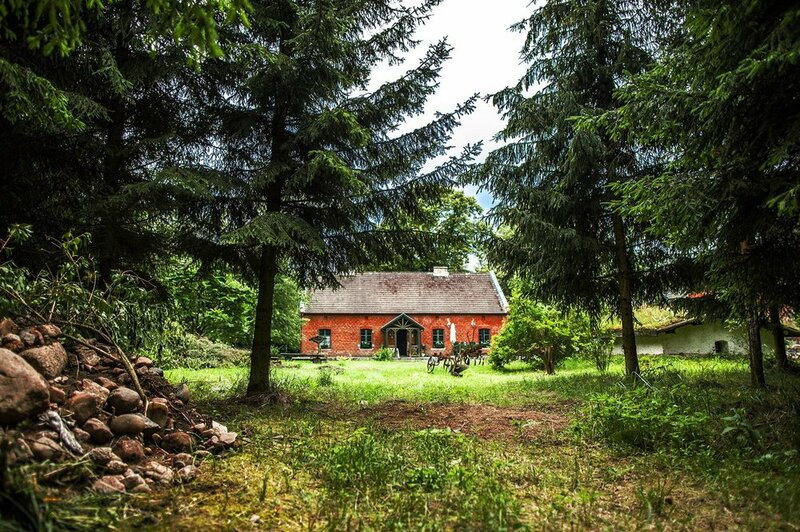 The 100 year-old farm houses and endless private forest around them are your world. 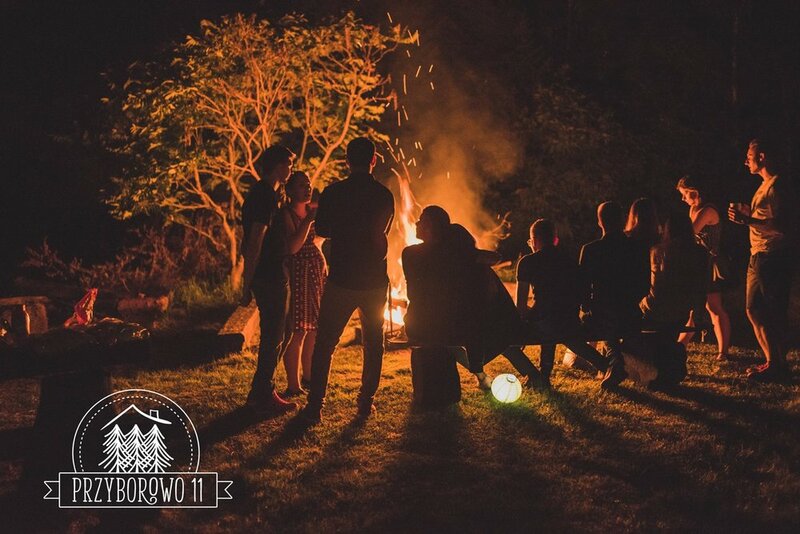 Any banquet room, hobbit house, garden, or grove is yours to stage your experience. Just be careful in the Sheep’s pen, you might be mistaken for food. You're are encouraged to create and facilitate interactive experiences. The first Stone Soup, in California, evoked a range of experiences, from storytelling and design workshops to immersive closets and LARPs. What experiences are you curious to create? You’ll enjoy the most memorable meals of your life. With your meal team you'll prepare two experiential meals for the entire camp. All meals are vegetarian, will take in dietary restrictions, and utilize ingredients from the surrounding farms. The cost of preparing your meals isn't including in the ticket, and will be split evenly amongst your team, spending less than € 40/person. Creating Stone Soup takes vulnerability, trust, and leaps of faith. All are expected to practice these principles to ensure we're playing by the same rules. Only do when the doing is rewarding, not because of peer pressure or hope of a future reward. Create space for opting-out. Stone Soup is for people of all identities, backgrounds, beliefs, and abilities. Support differences in opinions, emotions, and feelings. Be respectful, compassionate, and honest with yourself and others. Avoid getting drunk/high/?, as it will reduce your ability to engage in positive transformation. Do, or it won't happen. Transformation derives from action. This entire retreat is yours for the taking. There's no hierarchy, there's only do-acracy. Give confirmation of what’s working well, be inspired by it, and add on to it. Avoid having a negating “No, But” attitude, it’s a creativity killer.